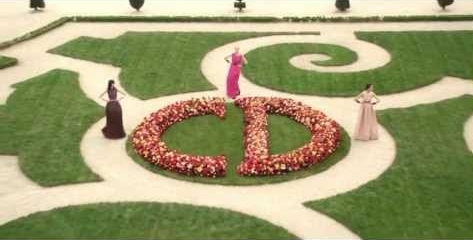 Have you seen the Dior Secret Garden - Versailles mini movie? It's beautifully stunning! Ahh I miss Paris, Versailles was so fabulous. Get the Beauty Look from the Movie!